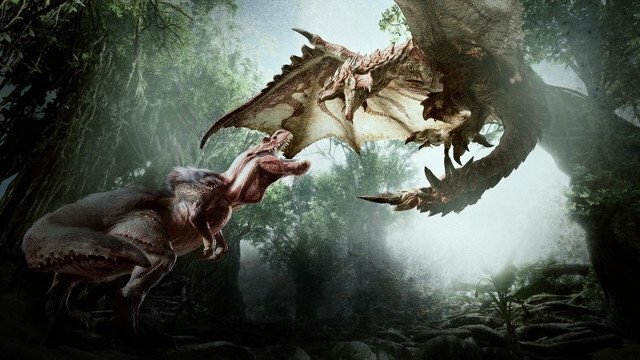 If you’re a Monster Hunter World newcomer or the PS4/Xbox One game will be your first foray into the Monster Hunter universe in general, then you’re probably going to be left stumped at some points. While there are plenty of in-game tutorials, some mechanics aren’t explained too well, while others are ignored in favor of getting you to work them out yourself. Mounting monsters can be a little bit tricky, with it working quite inconsistently and differing from monster to monster. In order to pull off a successful mount, you must ensure that you have the high ground and are close enough to jump to them. While Monster Hunter World doesn’t have a dedicated jump button, you can either climb onto a ledge and run off it or use the Insect Glaive in order to vault. As you approach the monster, hit them with an attack in order to be in with a chance of mounting them. If successful, follow the onscreen prompts to dish out damage and stay on top of the monster. The onscreen prompts will eventually disappear after you’ve mounted a few monsters, so be sure to watch their movement in order to know when to press triangle/Y to attack, and hold R2/RT to hold on while they’re trying to shake you off. Whetstone is a staple of the Monster Hunter series, but newcomers might have a hard time working it out. Whetstone is available in your item pouch (which you can scroll through by pressing left or right on the d-pad, or by holding down L1/LB) and you have an unlimited amount of it. In the upper left corner of the screen, you’ll see an outline of your chosen weapon. When you start a quest, the outline will be filled with the color green, meaning that it’s adequately sharpened. As you hit enemies, your weapon will lose its sharpness, with you having to use the Whetstone by pressing square/X with it equipped from your item pouch in order to get it back into shape. If your weapon is unsharpened, your attacks on enemies will be dramatically weaker, or you won’t be able to pierce their armor at all. As such you should find a safe spot during a fight in order to get out your Whetstone and sharpen your blade. Joining friends for co-operative multiplayer is a little tricky in Monster Hunter World, with it requiring you to jump through a few hoops in order to do so. If you’re struggling to party up, then check out our simple multiplayer guide in order to learn how to do so. Auto-aim is fiddly in Monster Hunter World, and while it’s a good method of keeping track of monsters, in many situations it’s easier if you control your targeting manually. Auto-aim can be activated by clicking in the right thumbstick, and you can change your targets by moving the thumbstick left or right. With Monster Hunter World requiring you to target certain body parts for maximum damage, having a targeting system that aims squarely in the center of your enemies’ bodies can be awkward, so many will prefer simply aiming themselves by moving the camera in the direction of the monsters. It takes some getting used to it, but it’s a more effective method of attack for those who master it. Scout flies are incredibly useful, with them guiding you to your destination after you set a waypoint on the map. You can use them to take you to a specific area on the map, pursue a monster, or even track down a friend who is doing the same quest as you. Scout flies appear as glowing green orbs, so if you see a trail of them, follow them to reach your waypoint or uncover items/tracks in your surrounding area. If you’ve found a resource during a quest, that resource will be marked on your map from that point on. That means that if you need that particular resource for crafting, you can head out on an expedition and place a waypoint on that resource, then follow the scout flies in order to get more of it. 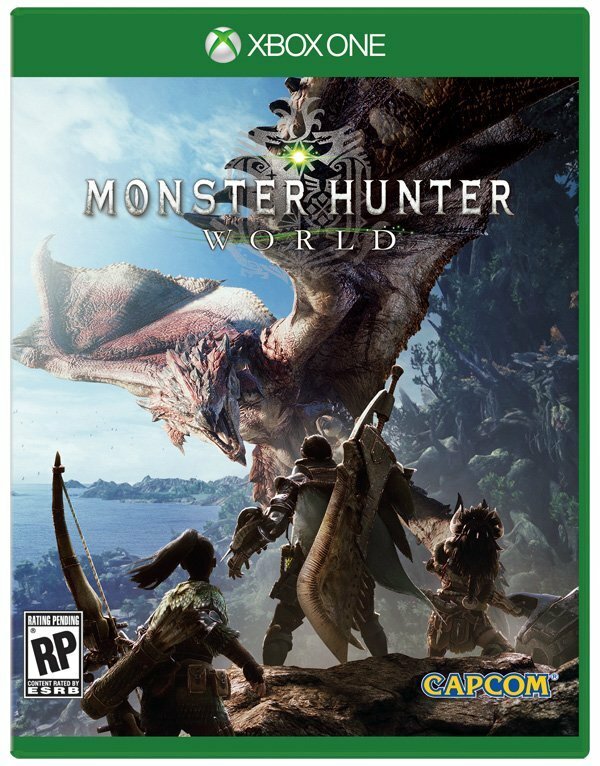 The most important aspect of Monster Hunter World is, obviously, the hunting of monsters. Firstly, you need to look for tracks and other assorted clues littered around the area marked by your scout flies. If you uncover a footprint or some mucus on a wall, you’ll increase your chances of being alerted to the monster’s whereabouts. When you confront one of the game’s larger monsters, you’ll be tasked with pursuing it around the map, with it growing weaker with each encounter. You can deal out huge damage by way of targeting specific body parts, destroying the monster’s natural armor and weakening it by way of breaking specific limbs or chopping parts of the beast off entirely. Before you head into a hunt with a new weapon, it’s always best to head into training (accessible via your Housekeeper in your room) in order to try it out and learn a few combos. 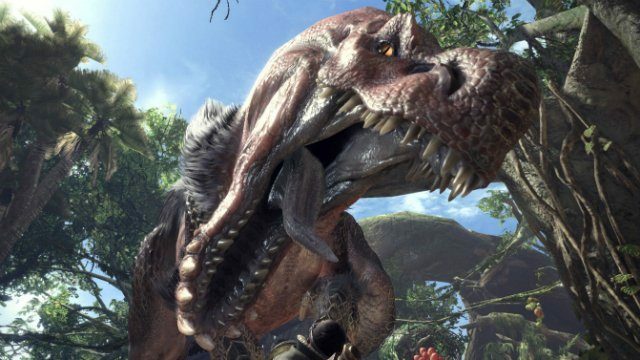 The weapons in Monster Hunter World vary greatly from one another, and heading into battle unprepared can be a fruitless endeavor.